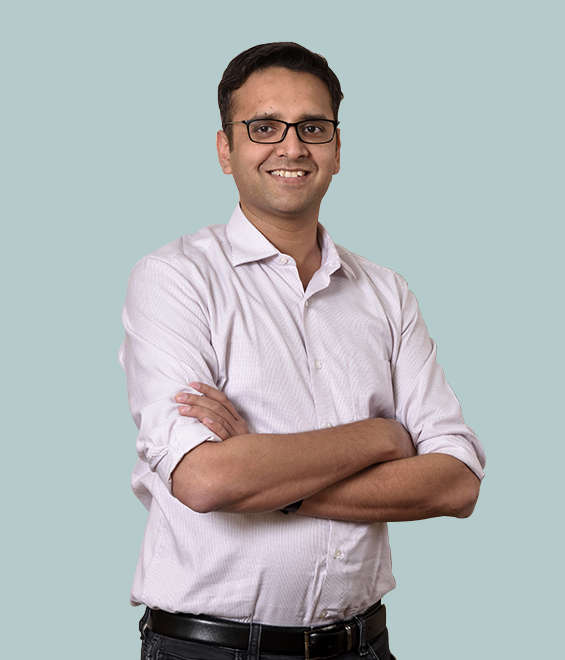 Born to a family of entrepreneurs and having worked across several different sectors, Rajat understands the nuances of building a successful company tempered by the unique realities of the Indian business ecosystem. Rajat is driven to invest in passionate entrepreneurs, helping them build scalable and admirable companies. From a young age, Rajat has always been determined to pursue excellence. A Gold Medalist in school, a Silver Medalist at IIT, and, again, a Gold Medalist at Indian School of Business, Rajat's academic record speaks for itself. Post IIT, Rajat joined McKinsey as a management consultant, where over a five-year stint he worked on developing insights for multiple sectors, specializing in telecom and IT services. During his stint at McKinsey, Rajat worked on several topics that are relevant for start-ups - for example, setting up a lean organization, institutionalizing a strong performance management system, leveraging technology to drive sales force effectiveness, maximizing marketing RoI, fundamentally achieving a lower cost base and many more. Additionally, Rajat has spent time helping streamline his own family business (a SME in Delhi) and has hands-on experience in operations, sales and marketing. At Matrix, Rajat is looking to work with leading entrepreneurs, helping them build their businesses and tap the full potential of the consumer-tech opportunity in India. Indian School of Business, Hyderabad, PGP, Finance and Strategy.